Did you know lemon essential oil is the oil of focus? Lemon is a fantastic aid for children that have a difficult time with school. Lemon’s specialty is helping people with with learning disorders to focus. Lemon clears self-judgement about learning, such as, “I am stupid” Lemon calms fears, and uncertain feelings while bringing back confidence in ones self. Lemon came into full culinary use in Europe in the 15th century? The first major cultivation in Europe began in Genoa. Lemons came to the New World in 1493, when Christopher Columbus brought lemon seeds to Hispaniola. Spanish conquest spread the lemon throughout the New World, where it was still used mainly used as an ornamental plant, and for medicine. 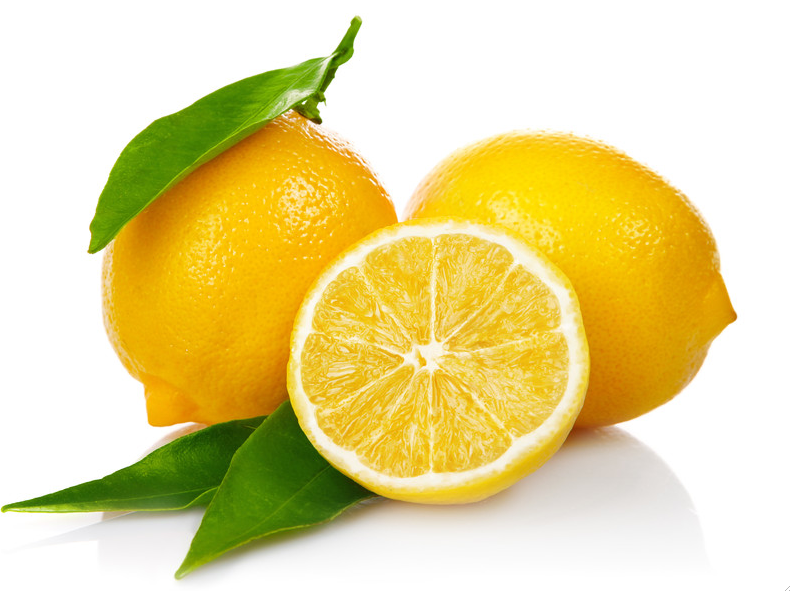 Lemons were grown in California by 1751; and in the 1800s in Florida, they began to be used in cooking and flavoring. Lemon oil is calming in nature and therefore helps with mental fatigue, exhaustion, dizziness, anxiety, nervousness and nervous tension. It has the ability to refresh the mind by creating a positive mindset and removing negative emotions. It is also believed that inhaling lemon oil helps in increasing concentration and alertness. It can therefore be used as a room freshener in offices to increase the efficiency of the employees.